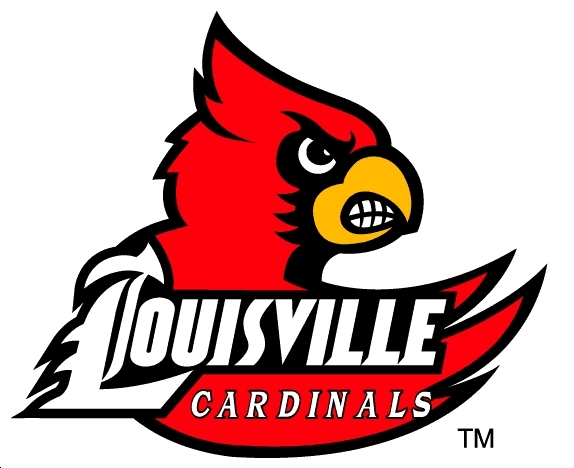 University of Louisville right-handed pitcher Tony Zych was named to the All Cape Cod League Postseason Team and received the league award for best reliever and top professional prospect. Lexington Legends catcher Ben Heath was named South Atlantic League player of the week after batting .533 with three home runs, 10 RBI and four runs scored last week. Michael Grant of the Courier-Journal reports Louisville Bats manager Rick Sweet says left-handed pitching Cuban phenom Aroldis Chapman is ready to help the Cincinnati Reds in their major league bullpen. Jason Beck of MLB.com reports the Detroit Tigers have sent former UK first baseman Ryan Strieby for additional tests on his oft-injured left wrist to try to identify the cause of the reoccurring injury.